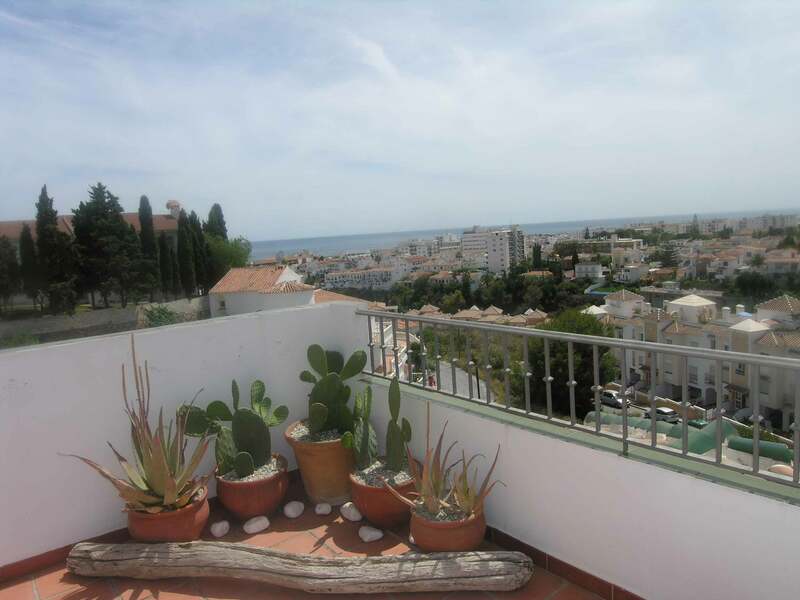 Tastefully decorated apartment with one double bedroom and one twin bedroom on first level with full bathroom and on ground level there is a large lounge/diner with sat tv and patio doors to terrace with table and chairs and lovely views to sea and town as well as the pool. 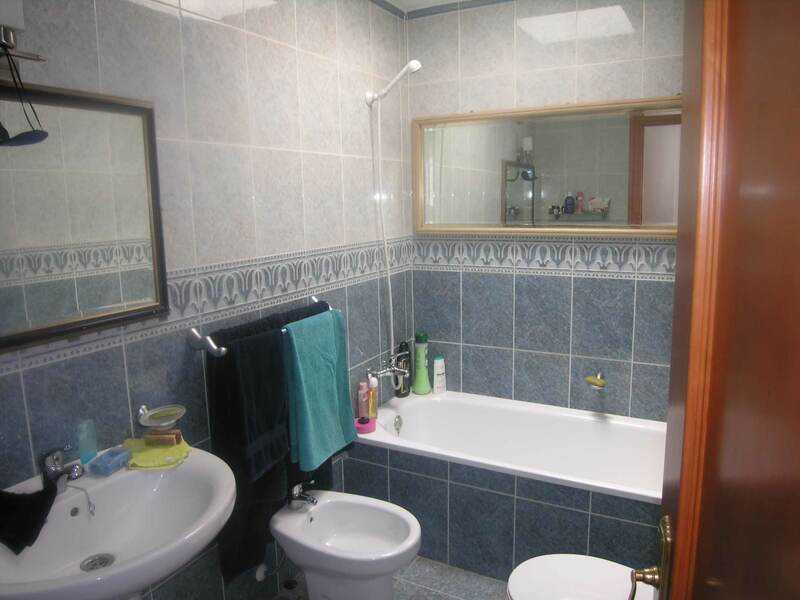 On the same level there is a shower room/wc and a fully equipped kitchen with oven/hob, fridge/freezer, washing machine and microwave. 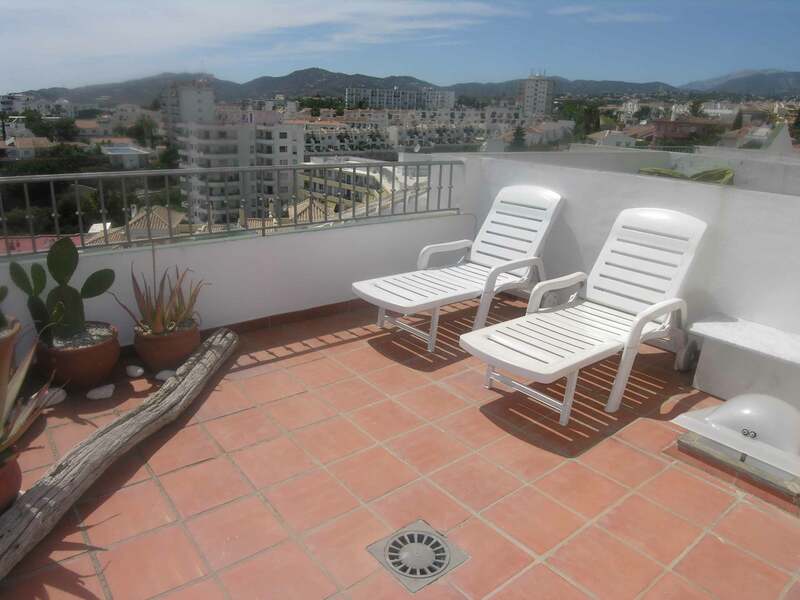 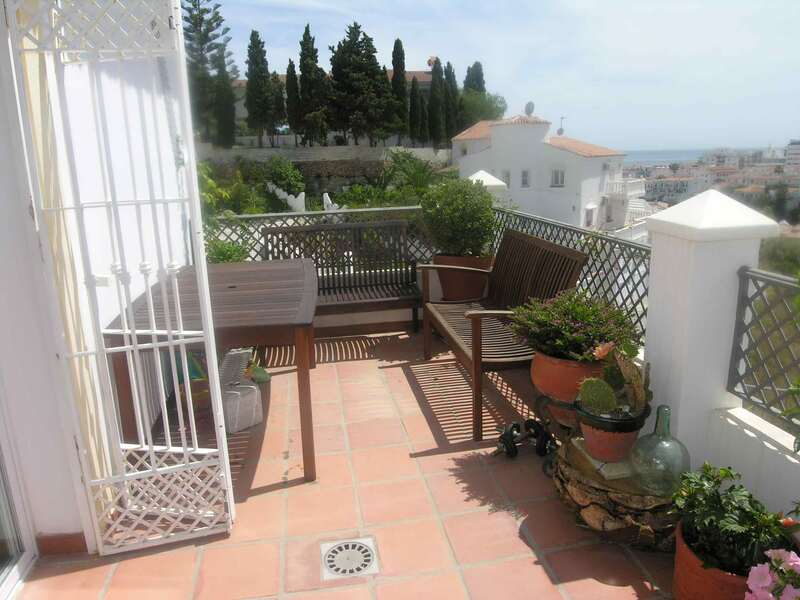 Stairs lead up to roof terrace with sun beds and great views to sea and communal pool. 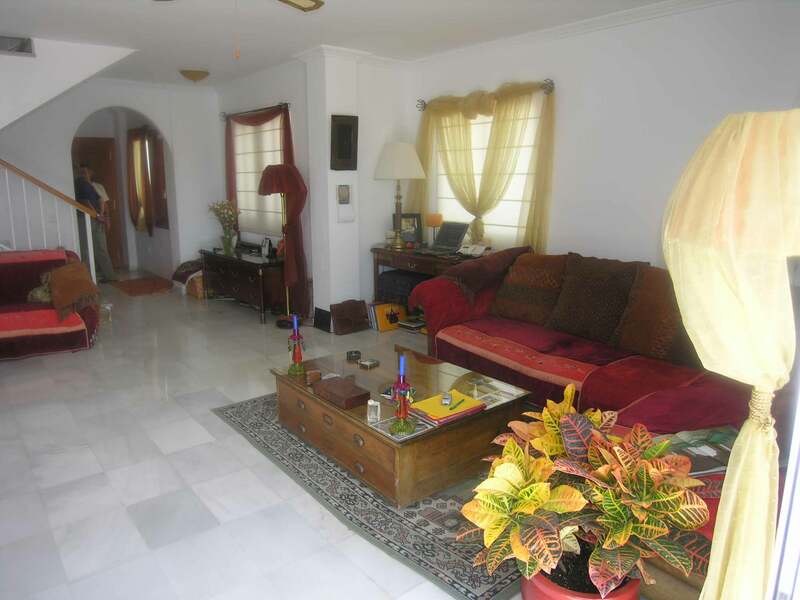 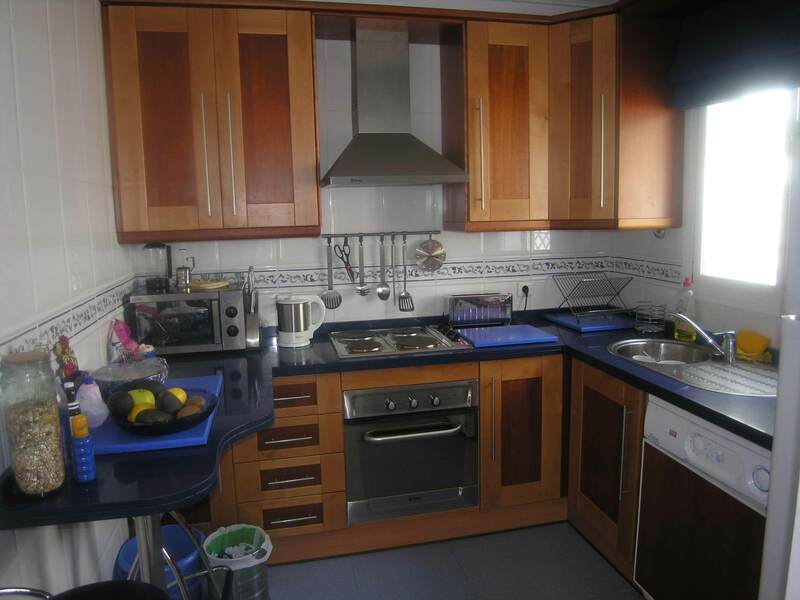 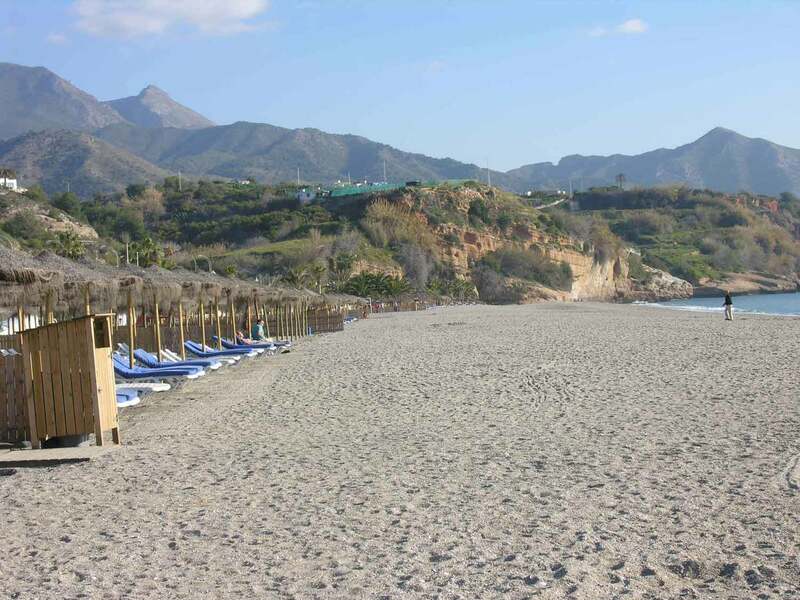 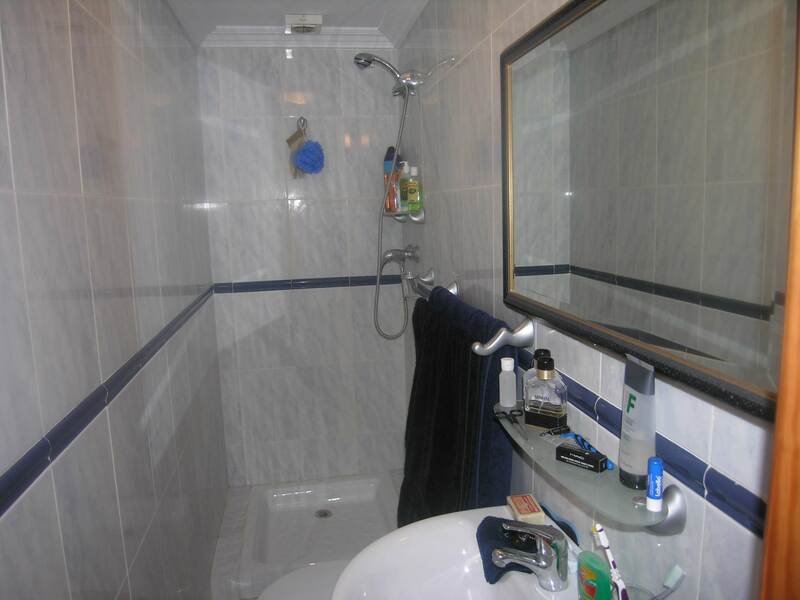 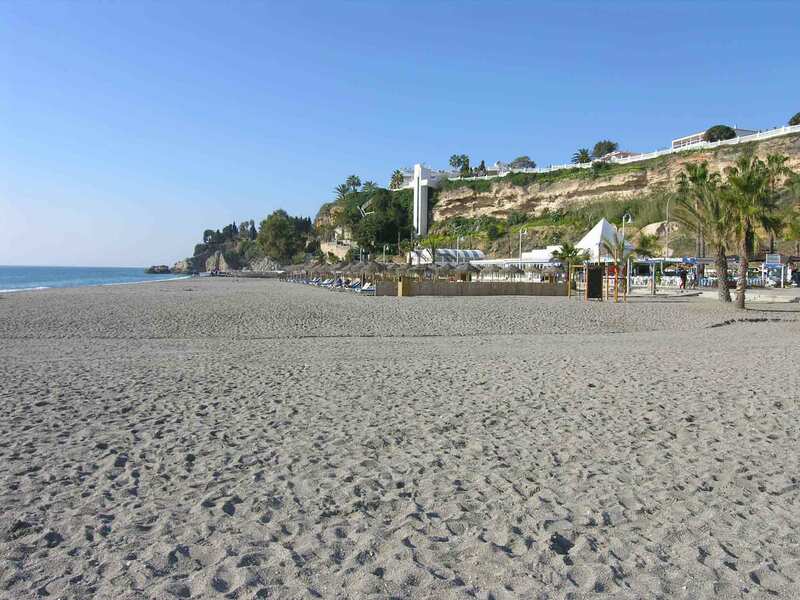 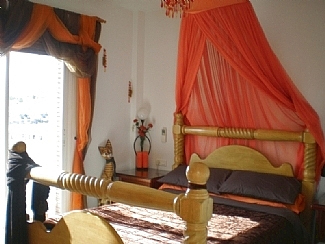 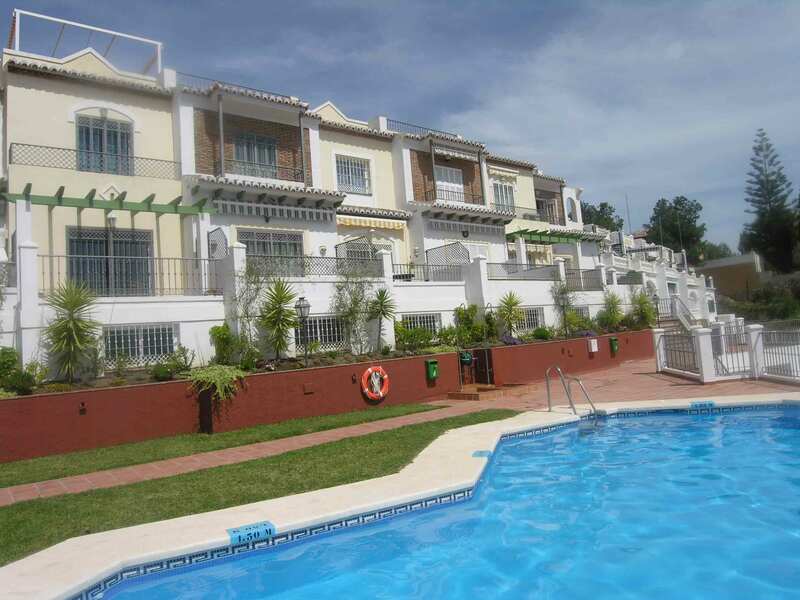 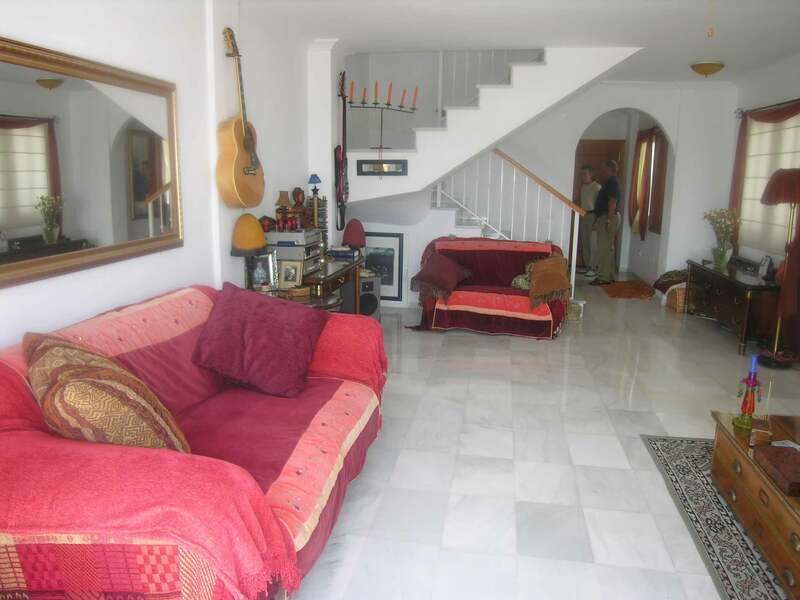 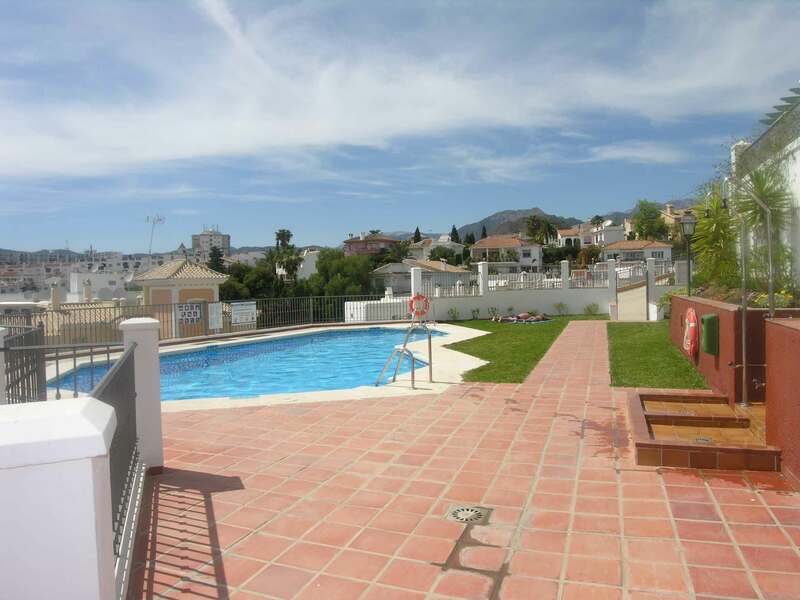 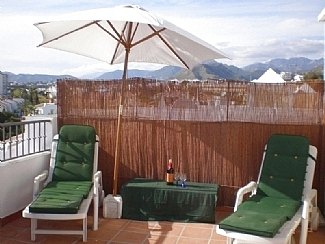 Conveniently located just 10 minutos walk to Burriana beach and 15 minutes instó town.